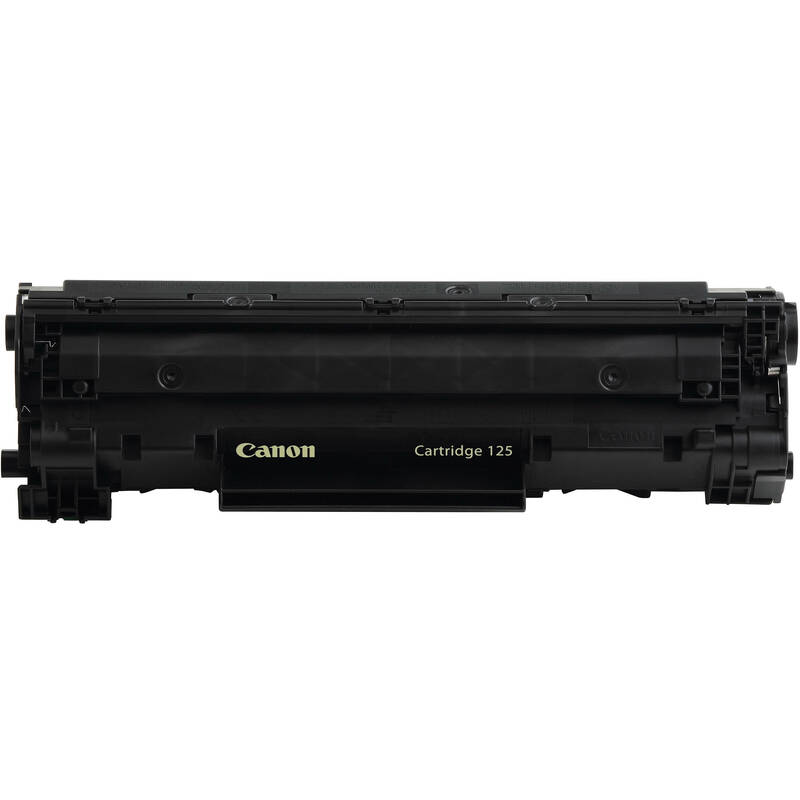 The Canon 125 Black Toner Cartridge yields approximately 1600 pages and is designed for select imageCLASS series laser printers. Box Dimensions (LxWxH) 14.5 x 5.0 x 4.4"
125 Black Toner Cartridge is rated 5.0 out of 5 by 5. Rated 5 out of 5 by purepamela from Great prices!! I bought a recycled cartridge, NOT A GOOD IDEA! I wasted my money. Bought the Canon product at a great price and it worked beautifully! Rated 5 out of 5 by Mick O'Shay from Canon Toner Cartridge This cartridge is not carried in the local office supply stores, so the internet is the source. B&H had the lowest price for the toner. With a reported yield of 1600 it works out to about 2 cents per copy. Learned years ago to use manufacturer's products and not look alikes.